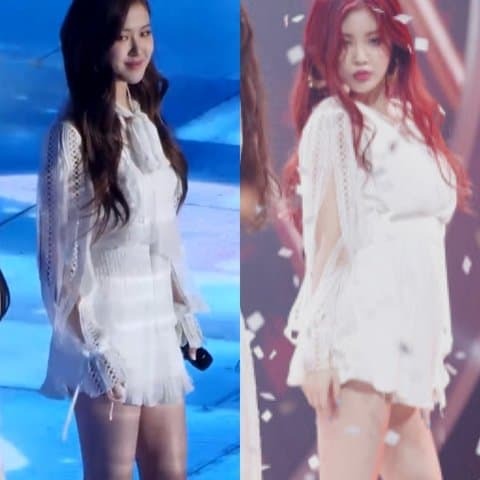 A post on Pann is gathering attention for pointing out how BlackPink’s clothing style affects other group’s. Under is the translation of the post. 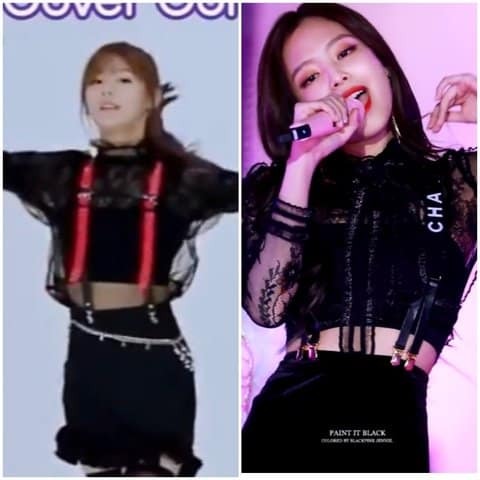 It might be because Jennie’s style is especially pretty that they take a lot of inspiration from it. These outfits all look good on them and are very beautiful. BlackPink please perform more so I can see more of your stage outfits. [+157, -32] But it’s true that I have seen BlackPink wear blouse-one piece dresses and big belts around their waist a lot after their debut. They wear gloves a lot lately as well. [+102, -13] I’m a fan of BlackPink, but I have never thought that other groups are inspired by them. Even though this might be the objective opinion of the poster, it might make BlackPink get bashed. [+60, -10] But doesn’t WJSN’s style is always beautiful? 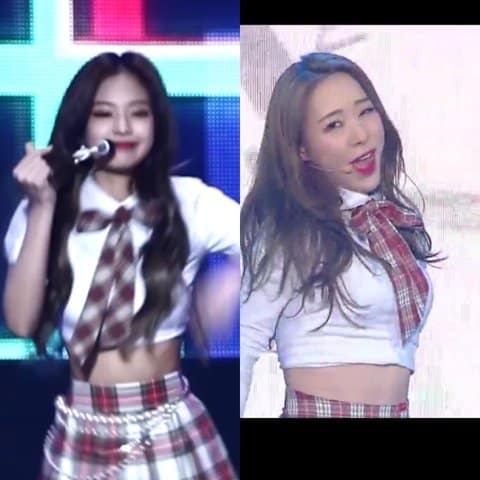 [+50, -19] They are similar, but BlackPink’s style is commonly popular as well ㅋㅋㅋㅋ. Let’s have a look at BTS’ phone-case collection!